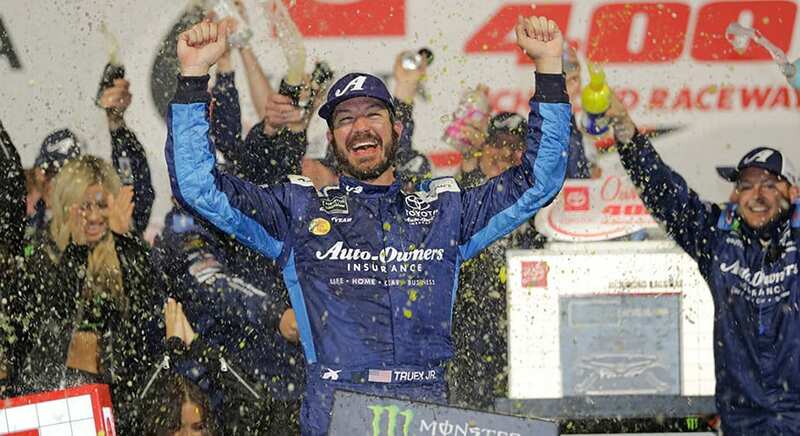 Martin Truex Jr. has snapped his career winless streak on short tracks by winning Saturday night's Monster Energy Series Toyota Owners 400 at Richmond. 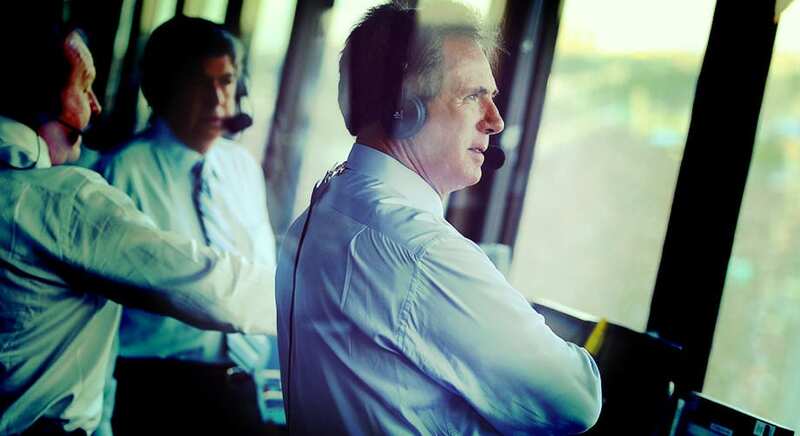 Darrell Waltrip, who brought his folksy, outsized personality from the driver's seat, announced Thursday that this season will be his last for FOX Sports. The three-time NASCAR Cup champion and Hall of Famer, a familiar face in the Fox broadcast booth for 19 years, will sign off in June. 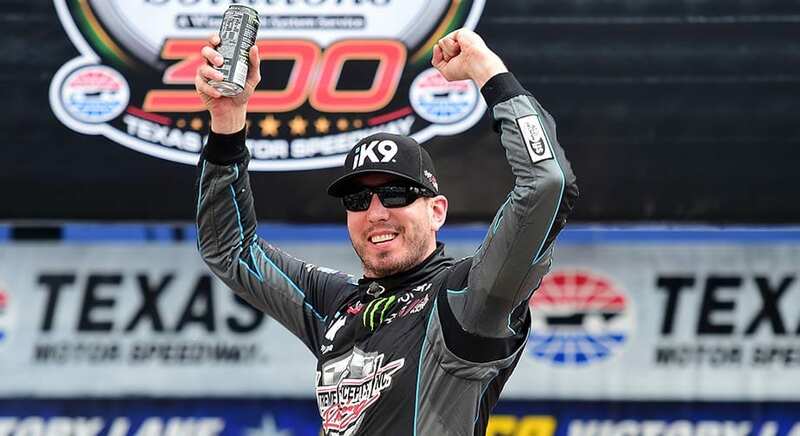 Results and details from Saturday's NASCAR Xfinity Series race at Texas Motor Speedway, with Kyle Busch rolling to a win in the My Bariatric Solutions 300. 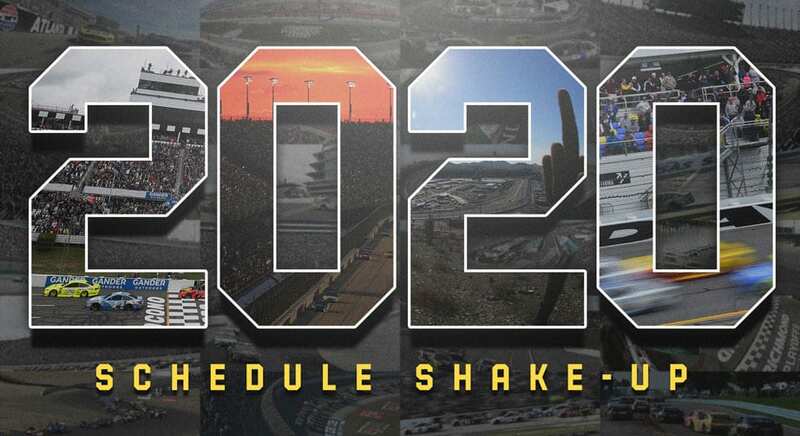 NASCAR unveiled a retooled 2020 NASCAR Cup Series schedule, a 36-race slate that includes a reimagined Playoffs and a new Championship Race location. 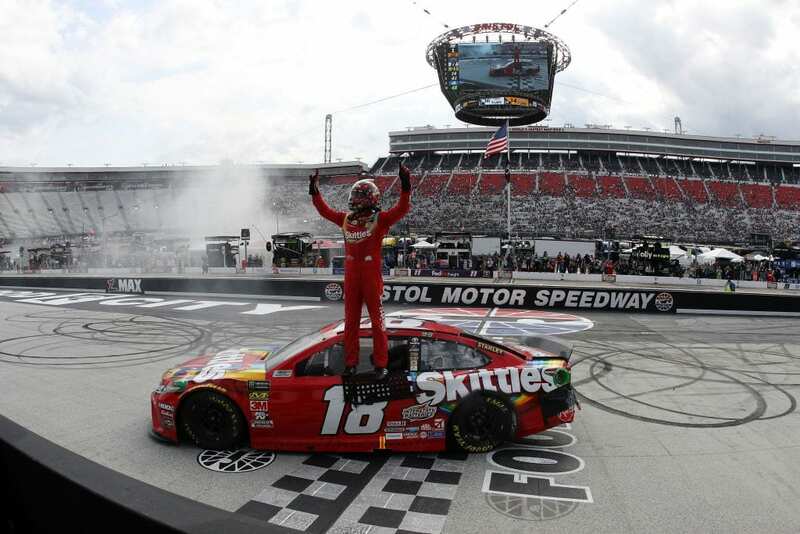 Kyle Busch scored his 54th all-time victory. With his skill and luck can he keep this up for the rest of the 2019 season?